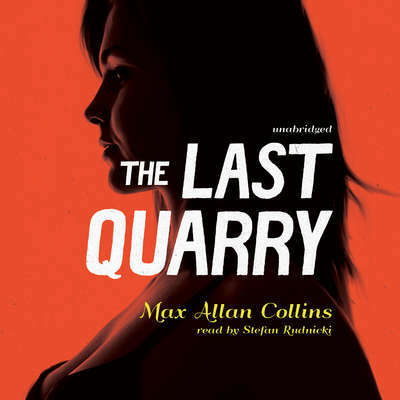 Quarry Series continues: THE LAST QUARRY. THE FIRST QUARRY. 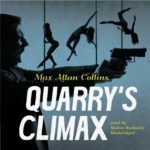 QUARRY IN THE MIDDLE.